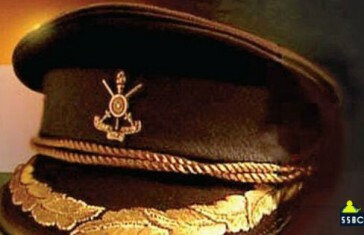 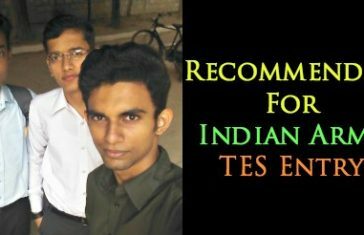 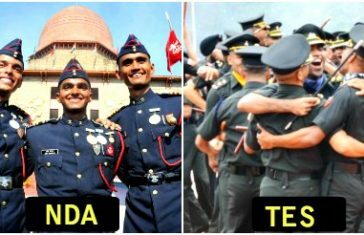 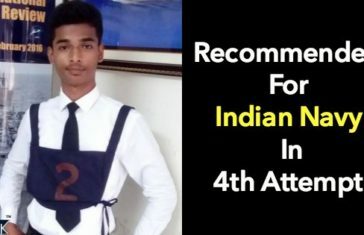 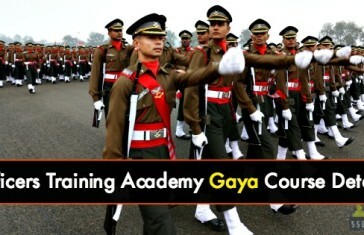 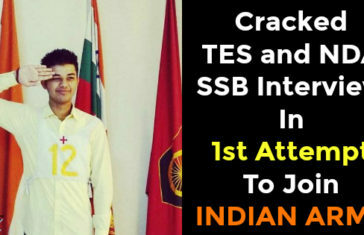 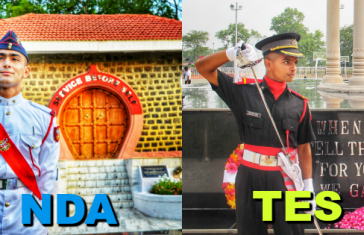 NDA vs TES: Which Is A Better Way To Join Army After 12th? 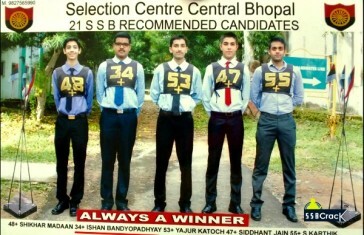 Completion of 12th is the major milestone in a student’s life. 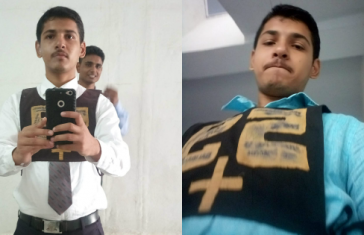 It is from here that the following journey of his life will be decided….